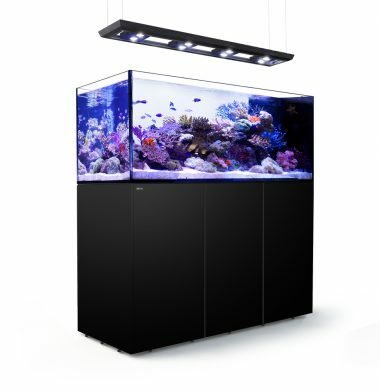 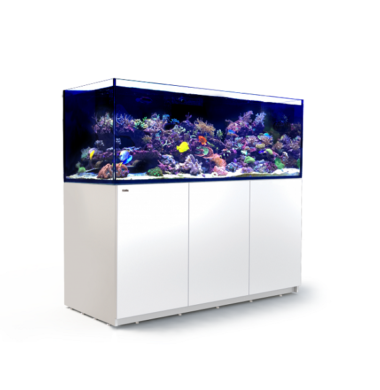 The Red Sea REEFER XXL 625 is a new aquarium in the REEFER Range. 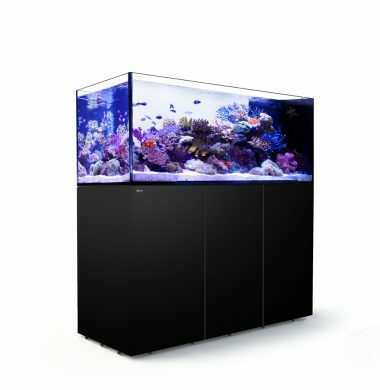 The Red Sea REEFER XXL 625 is 65cm (25.6″) wide and 60cm (23.6″) high and is 180cm (71″) long/750 liter (200 gal). 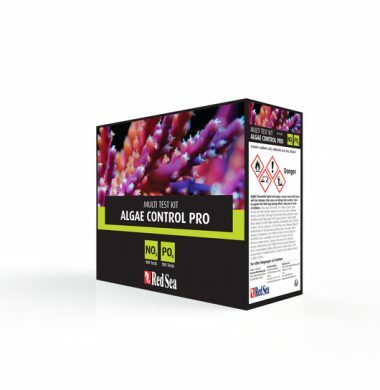 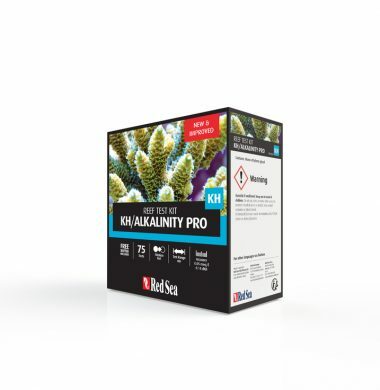 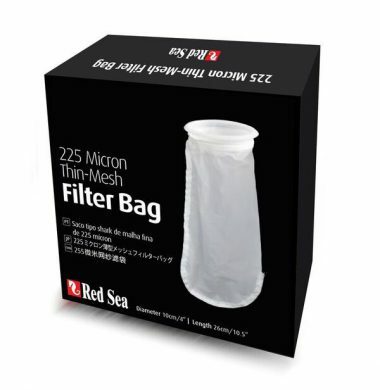 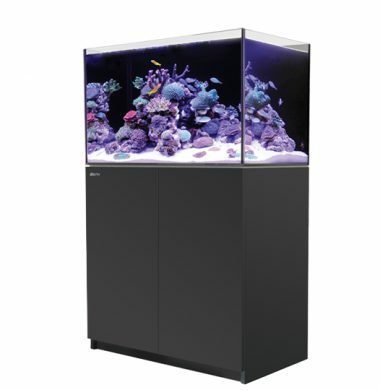 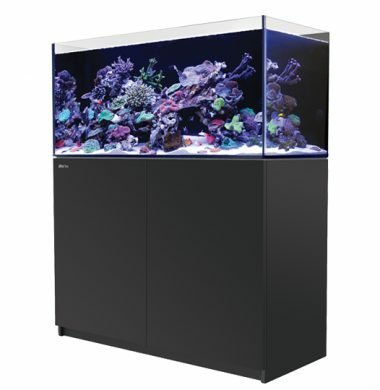 It is constructed using 19mm (3/4″) ultra-clear glass and sits on an extra durable HPL coated plywood Marine Spec cabinet for greater water resistance. 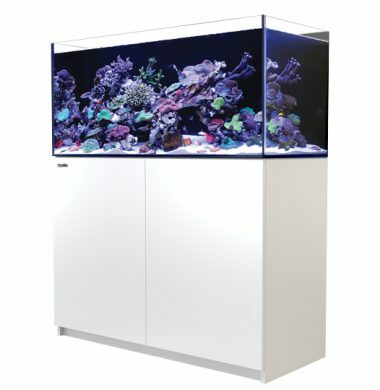 The feet are fully adjustable for perfect levelling on any surface. 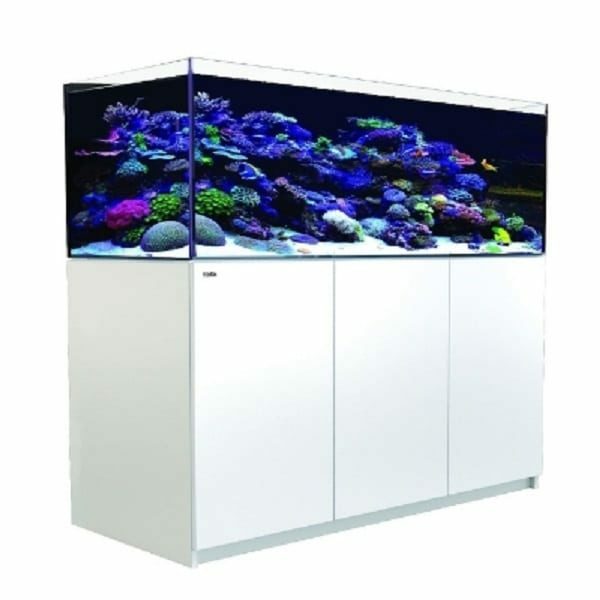 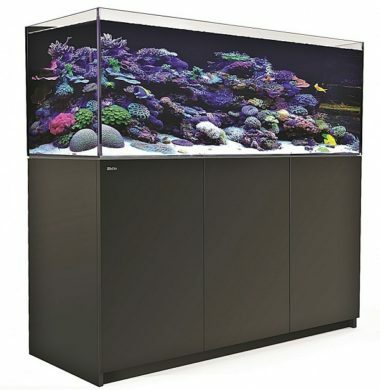 The Red Sea REEFER XXL 625 is 65cm (25.6″) wide and 60cm (23.6″) high and is 150cm (59″) long/625 liter (166 gal). 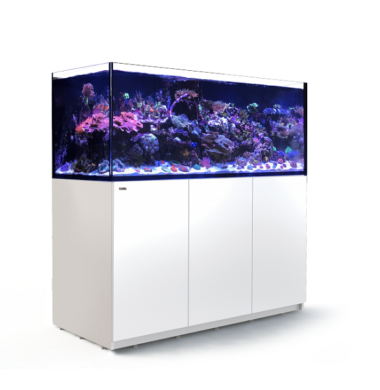 It is constructed using 19mm (3/4″) ultra-clear glass and sits on an extra durable HPL coated plywood Marine Spec cabinet for greater water resistance. 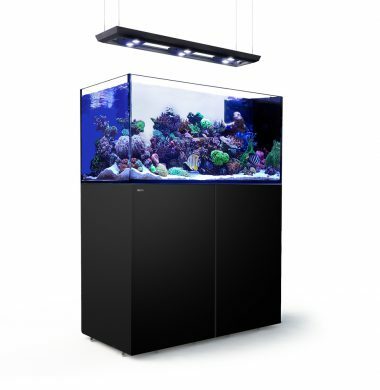 The feet are fully adjustable for perfect levelling on any surface.